Come help get us ready for Winter and meet up with skiing friends. Great course for jackrabbit parents just starting to coach. 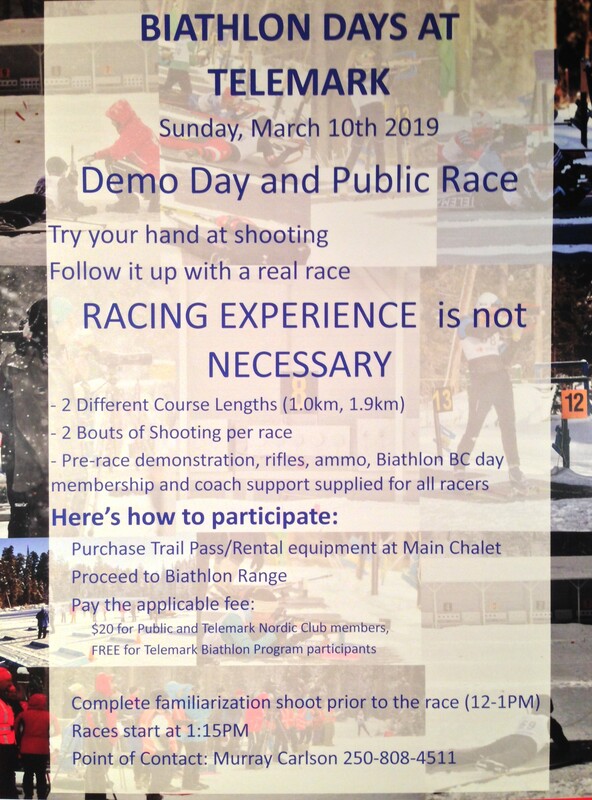 March 9, 2019 Ski League Funtasitcs Ski Festival.